*Some venues don’t stream replays to TV screens – ask your My Action Replay Manager for more information. My Action Replay TV Screen Configurations – information for venues. The My Action Replay TV screens playback replays that have been created locally. 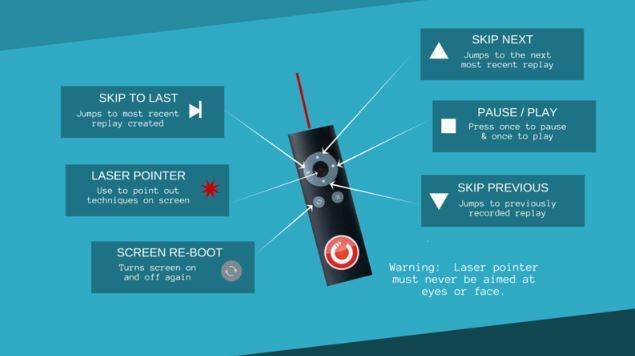 The replay does not have to be transmitted online before it plays back on a screen.